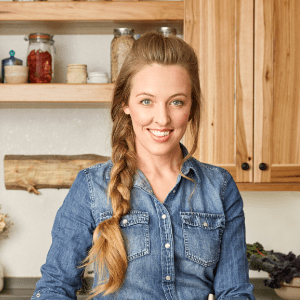 I have to admit, it helps that I’m no longer scared of the whole process, and have learned that fermented foods don’t taste gross– as long as they are done right. 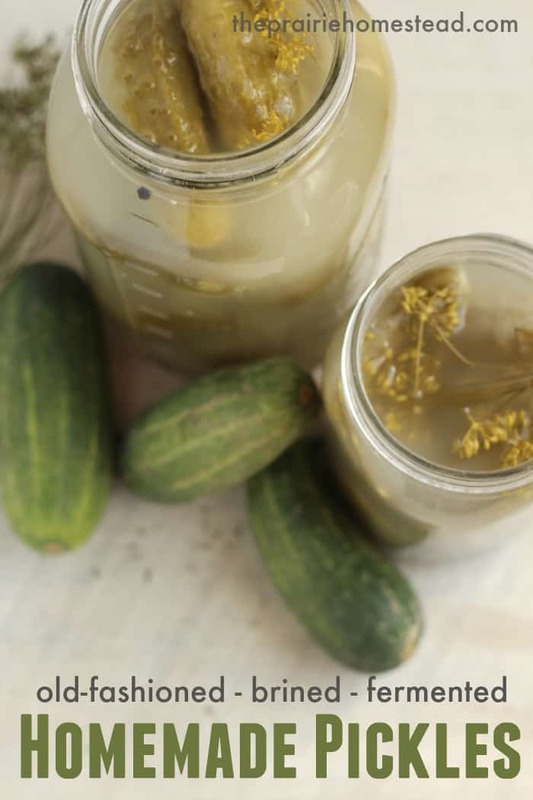 My homemade fermented ketchup boosted my confidence even further, so I hunted down some pickling cucumbers at the Farmer’s Market (the ones in my garden aren’t ready yet…) and have dove head-first into the salty world of old-fashioned brined pickles. And my oh my, I am so glad I did. Fermented/Brine Pickles: These are the ones we’re making today. Fermented pickles rely on good old-fashioned salt and beneficial bacteria to make things happen. The best part about a fermented pickle recipe? It’s easy to make as little (or as much) as you need, and they are packed-full of probiotic benefit. Vinegar Refrigerator Pickles: These guys are also simple to make, however, they will be lacking in the probiotic department. 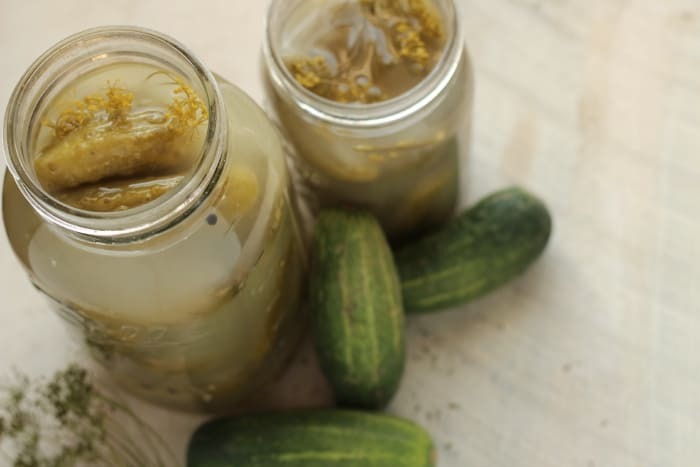 Instead of using the fermenting process, refrigerator pickles rely on vinegar for that traditional pickle tang. Traditional Canned Vinegar Pickles: I’ve made a whole lotta canned pickles in my preservation career thus far. The benefits of canned pickles is that you can put up big batches at once and they will be shelf-stable for long periods of time. The downside? The high-temps ruin any beneficial bacteria and a lot of the nutrients. Why Use an Airlock Fermenting System? Airlocks make the fermenting process even more fool-proof (especially for beginners) by reducing the the chance of mold, and allowing the ferment to release gases without you having to “burp” it. 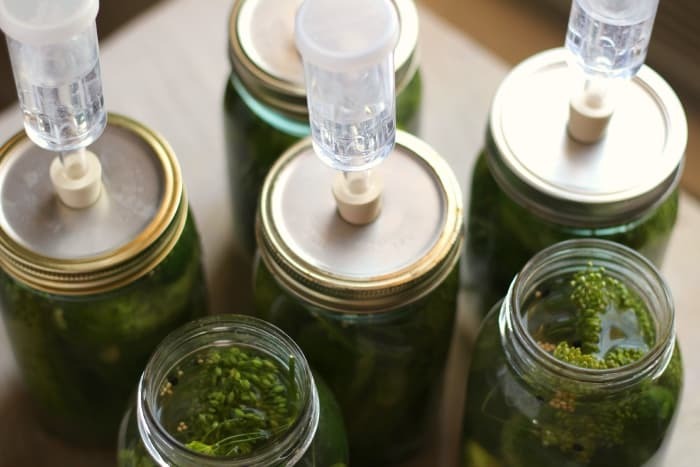 Can you ferment without an airlock? Sure, but to me, an airlock seems like cheap insurance for a better end result. There are a number of air lock systems out there, but I’ve been loving the Fermentools system. It fits right onto mason jars so I don’t have to buy a bunch of special jars, and it makes it easy to make big batches (I did several 1/2 gallon jars with this pickle recipe, and it didn’t take any extra work or equipment to make it happen). I’ve been working with Matt from Fermentools for a while now and he’s been totally helpful as I’ve navigated my first adventures into fermenting. *It might be tempting to try to use the larger, slicing cucumbers to make pickles, but don’t. They are mostly water and will give you a mushy, limp result. 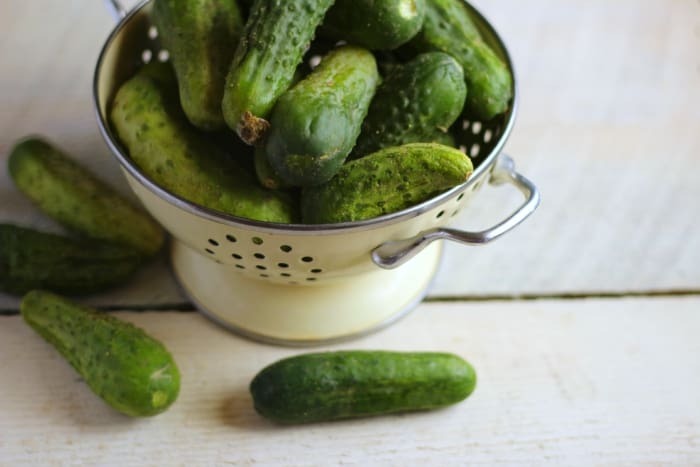 Your local farmer’s market should have loads of pickling cucumbers if you can’t grow them yourself, and you’ll be glad you went to the extra trouble to find them. Here are my best tips for keeping your pickles super crunchy. Dissolve 1 tablespoon fine sea salt in 4 cups non-chlorinated water. If you don’t use all of the brine for this recipe, it will keep indefinitely in the fridge. I always use sea salt for my brines, but kosher salt or canning salt will work too. Just avoid iodized salts. Start with very clean jars. 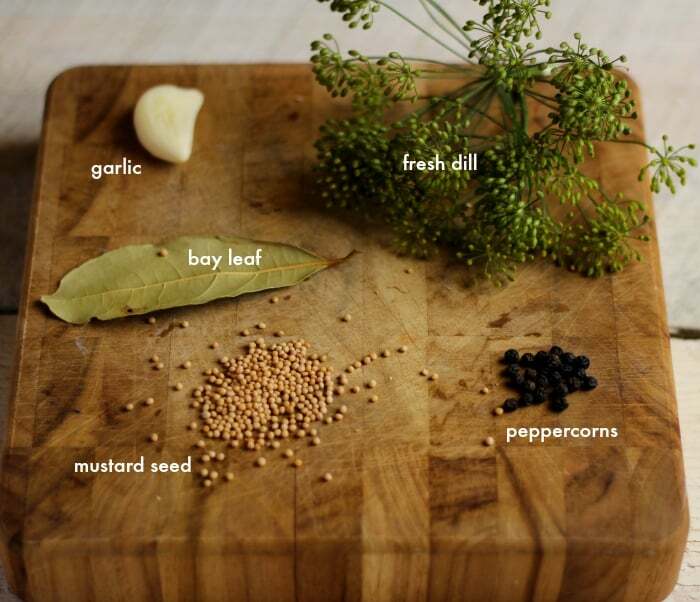 Add the garlic, mustard seed, peppercorns, bay leaf, and dill to each jar. Wash your cucumbers thoroughly and discard any that are mushy or soft. Remove the blossom end from each cucumber, and pack them into the jars. I prefer to leave my cucumbers whole, as it seems to give a crunchier end result. Cover the cucumbers completely with the 2% brine solution. Add the air lock assembly (or regular lid if that’s what you’re using), and set aside to ferment at room temperature for 5-7 days. Keep in mind, the warmer your kitchen, the faster the fermenting process. After the initial fermenting process is over, remove the airlock, cover with a regular lid, and store at 32-50 degrees for up to six months. (I’m keeping mine in my fridge.) The pickles will continue to slowly ferment and improve in flavor during the storage process. After about six months, they will start to slowly degrade, but will absolutely still be edible. However, I’m betting they’ll be long-gone before then. Cloudy brine, often getting cloudier as time progresses. Fizziness! Fizzy pickles are totally normal and just a sign things are working as they should. Liquid leaking out of the jar. Again, this is a normal process of fermentation. However, you can sometimes avoid it by making sure you don’t add too much brine to your jars. Pleasant sour taste. Fermented pickles have a slightly different tang than vinegar pickles. However, my kiddos are still gobbling them up. If your ferments ever end up with a disgusting or putrid smell, that’s a good indication to toss them. Want to keep things super simple? You can ditch everything in this recipe but the cucumbers and brine. Seriously! That’s the best thing about pickles– tailor them to your taste preferences and what spices you have on hand. Want super-crunchy pickles? Follow the tips in this post. 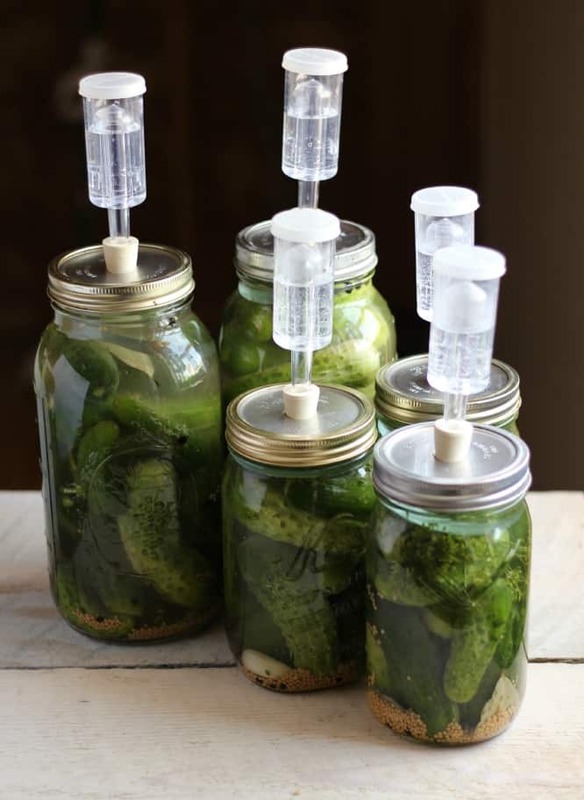 My Fermentools airlocks makes it super easy to make larger batches of pickles– especially in my half-gallon jars. However, if you only have a handful of cukes, you can still jar them up to ferment in small batches. Can I use whey in my ferments? Yes, some folks use raw whey in their fermented vegetable recipes to jump-start the fermenting process. However, I haven’t found whey to be necessary, and I like the flavor a simple salt brine brings to a recipe. 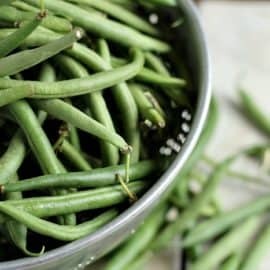 Where to Buy Fermenting Stuff? The airlocks work with the jars I already have. Their glass weights are super nice to just pop into my mason jars so the food doesn’t float out of the brine and get gross. Shop the online store at Fermentools HERE. This post is sponsored by Fermentools, which means they sent me one of their air lock systems so I could try it out. 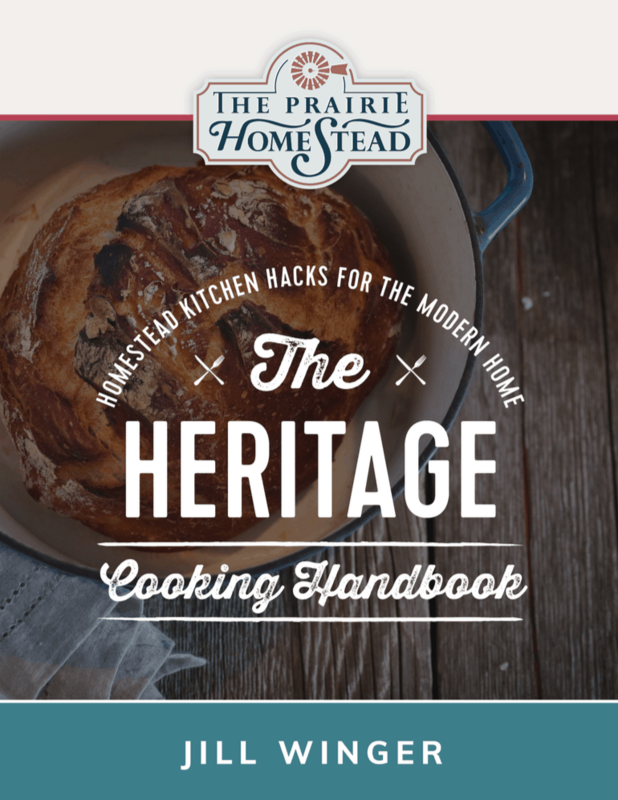 However, like everything I promote here on The Prairie Homestead, I don’t promote it unless I’m actually using it and loving it, which is absolutely the case here. I just made my 3rd gallon jar of fermented pickles today. We love them! 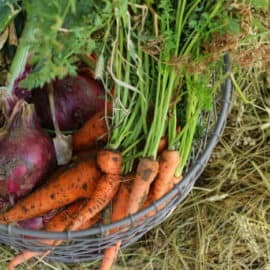 I have made them all kinds of ways, but the way that has been the most consistently successful is adding a vegetable starter culture like Body Ecology or Caldwell’s. 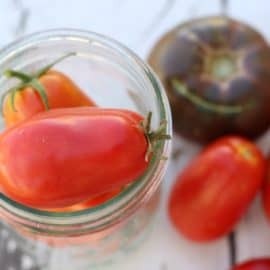 You certainly don’t need it, but I found that once in a while one of my jars would get moldy with just the brine and cucumbers while when I add the culture it never has yet gone bad. Clean 2 plastic pails very well inside and out. Put the veg’s into a container and mix the salt in well. Then in the 5# batches, put them into one of the pails. I get 3 or 4 batches into the pail. on top of the veg’s to hold them down. put into jars with a home made funnel cut from a gallon jug. I had in the garden that was very good. Can I add some hot peppers? Or if I want sweet can I just add tablespoon or two of sugar? Do I add cane sugar? Does it have to be some special kind of sugar. Yes– you can add sugar, honey, or maple syrup if you prefer them sweet. And toss those peppers in for sure! about adding sugar – if you want something sweetened, you might wish to wait until after the ferment, because the sugars will ferment, too, and the product will be less sweet than you anticipate. And once you’ve got a good culture going, keep some in a jar in the fridge and use that to innoculate your ferments, if you wish. I love your fermenting posts but with all the summer harvest and birthday parties etc. etc. etc. I forgot about the “tool”. My cabbage is ready (which I grew specifically for Sauerkraut) and I have about 10 + lbs of pickling cucs to use. I’ve never done “fermenting” before and it is stressing me out so I think the “tool” is the answer. I’ve already made five gallons of refrigerator dill pickles and wanted to try a different type. I’m going to order that stuff and hope it gets here quickly. My pickling cucumbers have been out of control since the beginning of July. I’m giving away a ton but still have so many to use! I would give them to you…..daily! On Jill’s recommendation I purchased a 6-pack kit from Fermentools, and am beyond thrilled! 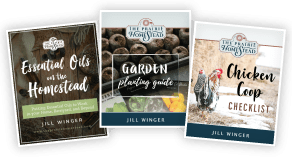 Simple, smart, well-made — I’ve been fermenting foods for years, but wow, does this system make the work go faster, and most importantly makes the result more consistent. Our pickling cukes didn’t make it this year — wish some of you with the overload lived nearby! I’m SO happy you are loving them as much as I do!! Your pickle’s recipe is great but the percentage of the brine solution 2% may be too small?, I read in text books it should not be below 10% of sodium chloride! Would you please double check out this percentage, I appreciate your input. If you choose not to use an air-lock system during the fermentation process, what do you do? Also, how long does it take before you can start eating the pickles? If you don’t use airlocks, you can just use a regular lid. Just remember to “burp” it (open the lid) once a day or so. I’ve seen this before, but if they are canning lids that let out air during the canning process, why would burping be necessary? A regular canning lid can sometimes create too strong of a seal, and there may be issues b/c of the increase in pressure during the fermentation process. When I use regular canning lids, I generally don’t screw them on very tightly, and if the pressure does increase, they just dribble all over the counter. Burping is still a good idea, though, just to be safe. The airlocks are very handy, since they are more hands-off, though. I place the lids on lightly, and then screw the bands on loosely, as Jill said in the previous post, which allows for the jars to sort of burp themselves. Instead of dripping all over the counter, a perfect solution is that I put my quart-sized jars into 2 medium-sized coolers and then can easily carry them downstairs into our cool family room for fermenting. I don’t close the cooler lids because I like the smell of the garlic and dill once the fermenting begins. I’m not sure if it matters, so if you don’t like the smell, close the cooler. After 7 days, I carry the coolers back up to the kitchen, I screw the bands down tight, wipe off the jars, and they are ready for the frig, and the coolers are easy to rinse out and put away. ~~ You asked if you DO want to hand-burp the jars, how far? Take off the band and just barely crack open and then immediately close one edge of the lid just enough for the air (gases)to escape – you will hear it escape (burp) if the lid and band have been on tight enough to prevent that. There is not a concern about air getting in since the lid will be cracked open less than a second – the idea is to let air out, which shouldn’t allow any in. Thanks again Jill! 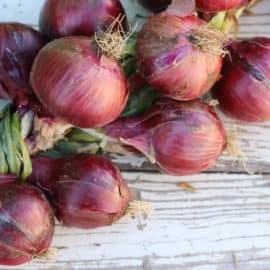 I have been thinking I really need to start making fermented foods because they are so good for you… but not really sure if I wanted to actually eat them!… and now reading about your pickles, I think that’s what I’ve been making , without knowing, or even thinking about it, and they are good! I’ll have to dig out her recipe, I haven’t done much canning since we moved to the desert and can’t remember details. 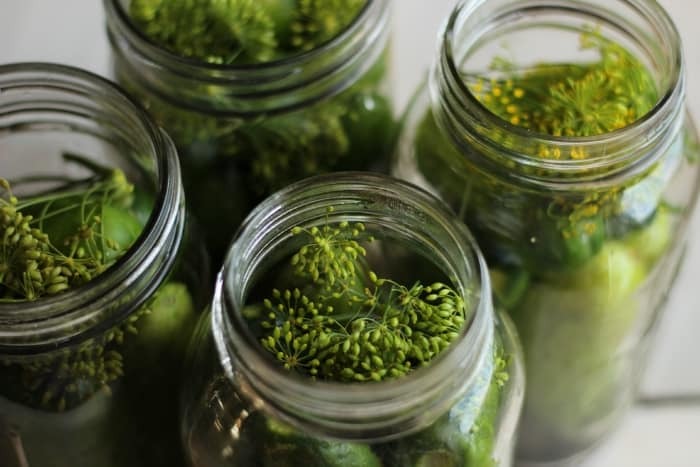 I do remember that I started by mixing it up, putting the brine and cukes in a crock and letting them sit out at room temperature for a week or 9 days, mixing maybe once a day… and then canning them! Have you made them like this? Anyone else? This would be fermenting , wouldn’t it? Or is it even safe making them like this? … you know some of those old recipes! Deb, I am very interested in what you have figured out (since this post is over a year old). I am in the middle of trying to figure some things out as well. My recipe was for salt brine but we did process can them. Last year was my first time making pickles (with my sister in law-first time for her too) and they turned out just like I had hoped. Unfortunately this years pickles did not turn out and I just threw them all away this week. The story is way to long but there were some variances on what her finished batch and mine was (additionally hers did not turn out last year but mine did) and now I am thinking we were assuming the wrong variables of why hers did not come out like mine. I am starting to think mine turned out because they had time to ferment before I “processed” mine in hot canning bath. Yes I know it killed the good stuff but it made them shelf stable and over a year later I still am enjoying my last few jars. Hi Rebecca- I just ended up making them how I usually did, canned some and refrigerated some. put clean cucumbers in a clean jar or crock. pour boiling water over them to cover, the next day , drain, then pour boiling water over them again. Do this for 5 days. 6th day, cut into chuncks and make syrup. 8 cups organic sugar, 1 quart vinegar, 5 Tblsp. pickling salt, 2 Tblsp. pickling spice, 2 tsp. celery seed. Every day for 5 days drain syrup, heat to boiling, pour back over cukes. Next day, drain syrup, heat to boiling, pour back over cukes continue for 5 days. On the 5th day,process in a water bath canner for 15 minutes for Quarts. Looking back over this, I guess they wouldn’t be fermented!… not with the boiling water and syrup – but they do make excellent pickles. Looking at recipes now I you can really see how much things have changed in 100 years of baking and cooking! This is a recipe from my MIL’s Grandmother. Hey, Jill! Can I use brine from fermented pickles instead of whey to jump start a batch? I jfinished a batch of these, but I’m not sure I let them ferment long enough because the brine is not cloudy like it was in my previous batch. They have been in the fridge for a week or so already, but can I take them out and let them warm on the counter and start to ferment again? Or is that a bad idea for some reason? Hi! I have done a similar process before but I am rusty and need some reminders:) With the airlock system (which I am using) do you use the little plastic lid on or take it off to let air out? I have another lid that seems to let the air out but keep bacteria from getting in. Should I use that? Also, should I wait the 6 months to eat these bad boys or are they consumable and delicious after the 5 day fermenting period (and time to cool in the fridge)? Thanks again for another great post! I am new to this. My first batch came out great even though I had to use store bought cukes (no gardens yet in upstate NY) and I am fermenting my second batch now. One question – Do you store the brined pickles in the fridge IN THE BRINING MIXTURE, with all the spices etc.? I assume you do. This is the first recipe I’ve seen using the airlock method to aid in the fermentation process of the pickles. Most recipes I’ve seen simply just throw the ingredients into a jar and leave it on the counter for a while! Does using the airlock significantly improve the product or change it at all? I think I need to do some research. I’ve used airlocks before but only for brewing beer. Thank you for your recipe – I personally prefer pickles and sauerkraut! Welcome to fermentation. I always have something on the counter fermenting. Currently I have a turnip, carrot, and beet fermenting on the counter(Horseradish, garlic, ghost pepper flavoring). The beet stems are fermenting in another jar with standard dill pickle flavorings. I try to drink a little beet kavass everyday to lower blood pressure rather than taking drugs. Hi Jill, I am finally going to try this! I have everything except the mustard seed. Question: can I just use pickling spices instead of the dill/bay leaf/peppercorns/mustard seed? Thanks! 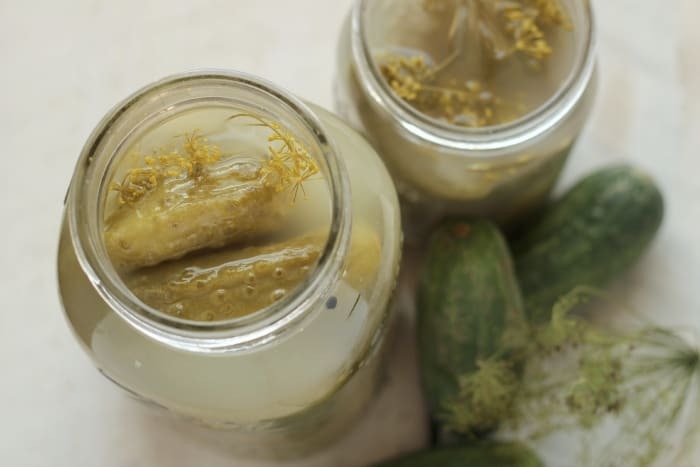 I am definitely going to try the fermented pickle recipe and thanks so much for sharing it. I have just made pickled corn in my fermenting crock for the first time and it is delicious. I suppose I will try the pickles in it also. I know that pickle brine is safe to drink but what about the pickled corn and other vegetable brines? I love everything pickled and love the juice as well but I have never seen this question answered. Can you help? What about cutting your cukes into chuncks? Has anyone had good results with this? You can, although I’ve found that cutting up the cukes seems to make slightly less crunchy pickles. 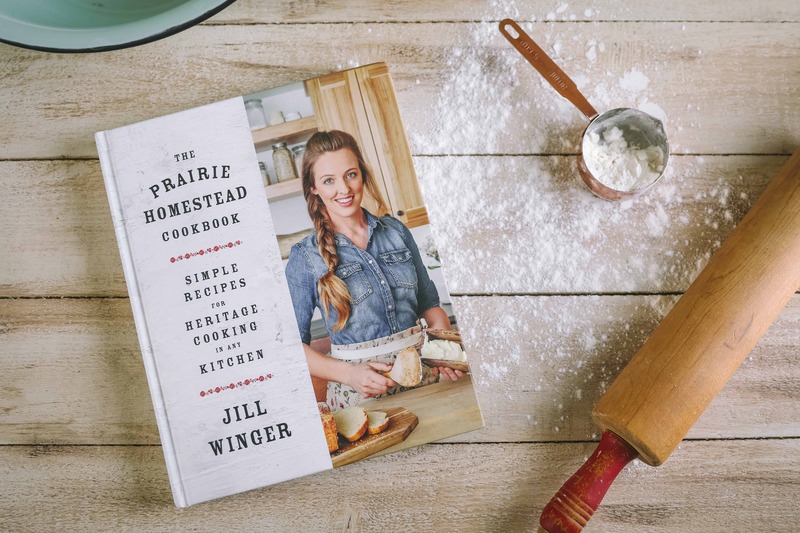 Hi Jill, your recipe looks great and I plan on trying it. 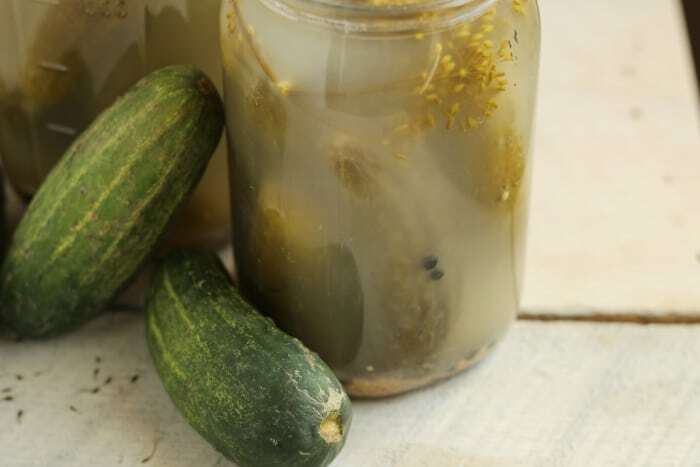 I am wondering tho, We found an Amish fermented cuke we love, we are almost done with the jar and wondered if we can reuse the brine? Can I pickle in larger containers, then transfer to smaller containers to sell? Yes, larger containers will work. I have a question. My husband and I recently had some food sensitivity testing done and you’d be shocked to see how much we’re sensitive to. On that note, we’re having to avoid all food sensitivities while we attempt to heal our guts and hopefully overcome them. I’m sensitive to cabbage so I have a batch of brussel sprout sauerkraut fermenting that I just started a couple days ago. I want to ferment some cucumbers because I miss my pickles but I know they won’t taste anything like the store bought ones because I can’t use pepper, dill, mustard or garlic. That doesn’t leave me with anything in your recipe but the salt brine and bay leaf. Do you have any recommendations on anything else I could use or would they have any kind of flavor if they were just plain salt brined? In a way I wish I never found out what all I’m sensitive to, but now that I do I have to do my best to avoid them. Vinegar is one of my bigger offenders, which leaves me having to ferment all my own vegetables. There is no price for this very first plot of virtual land.